SUNDANCE - located in the popular neighbourhood of Rosemary Heights. 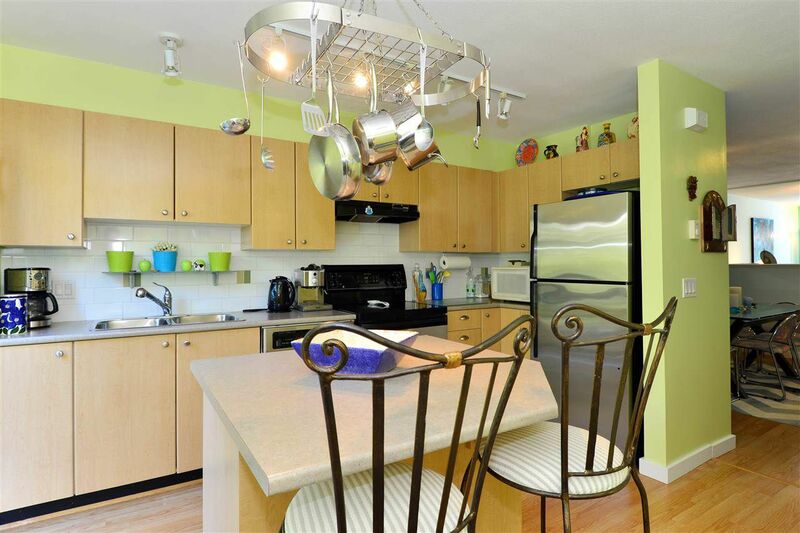 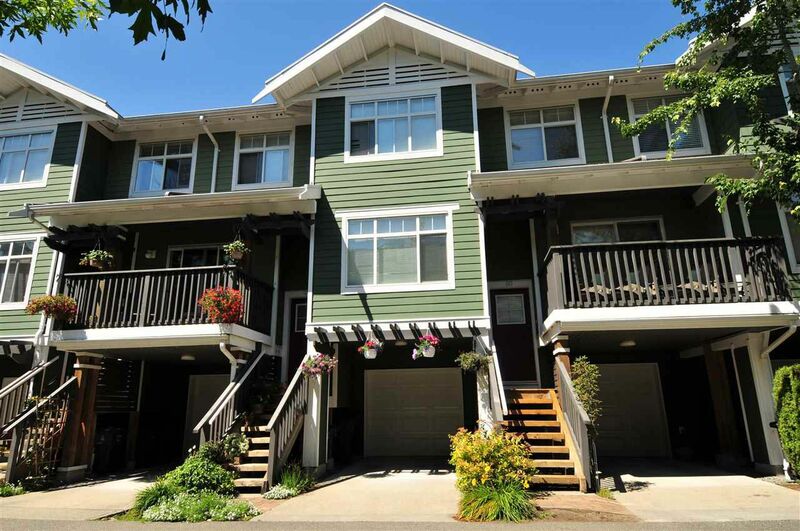 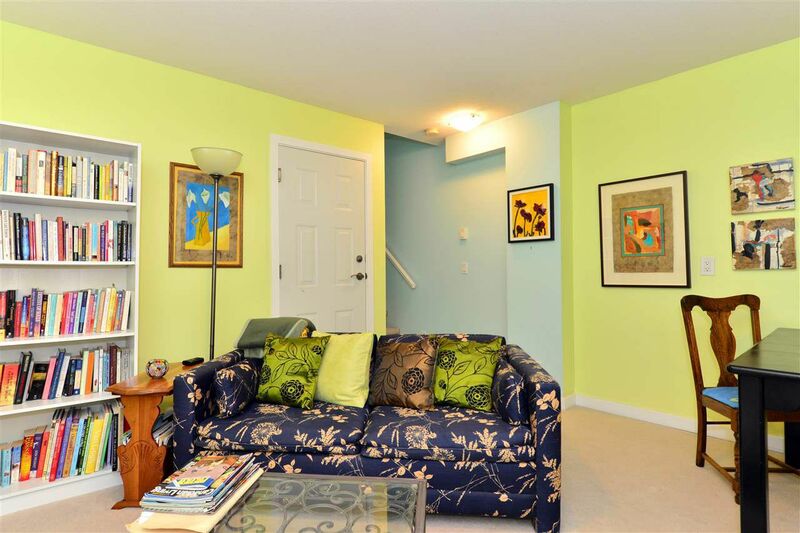 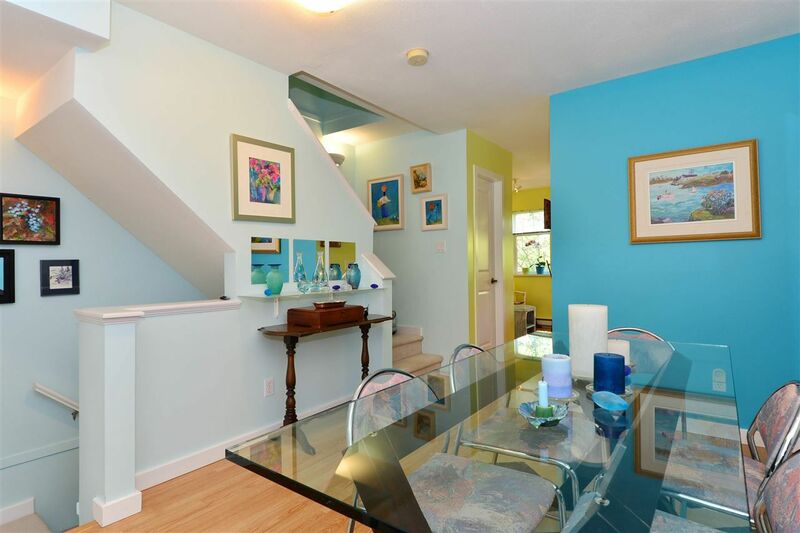 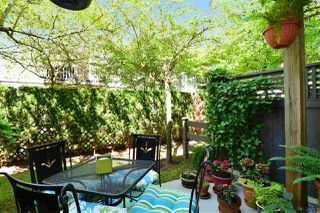 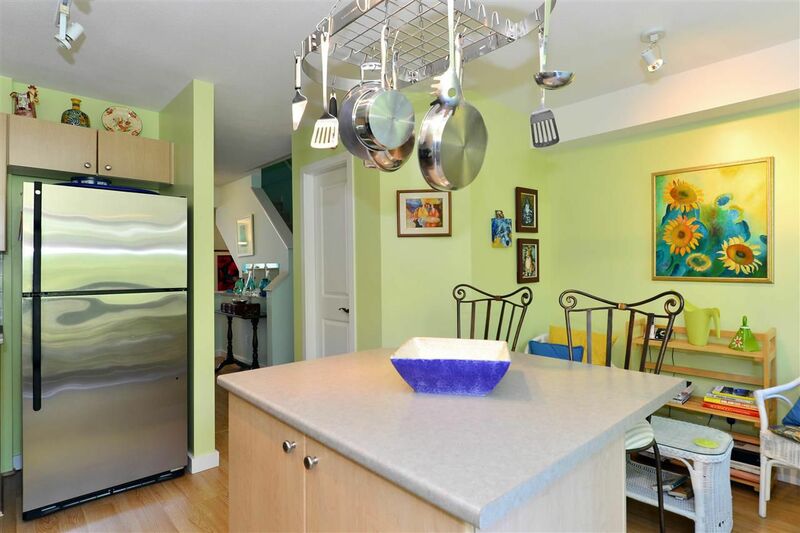 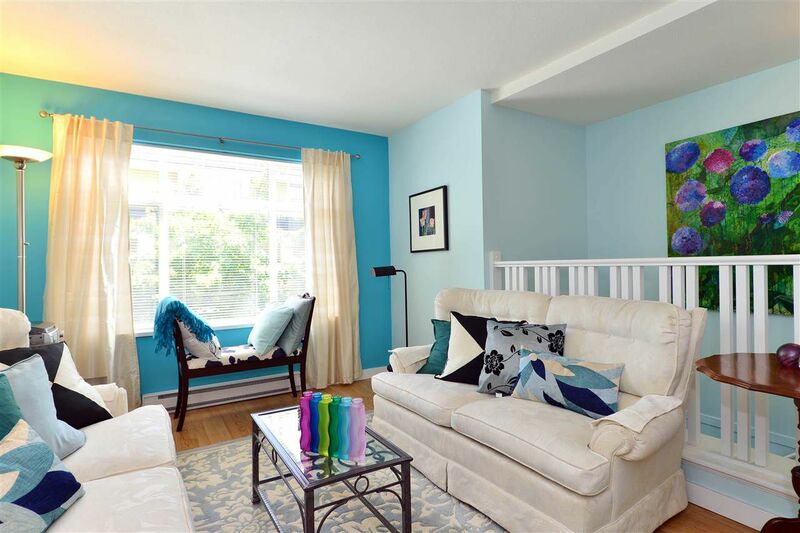 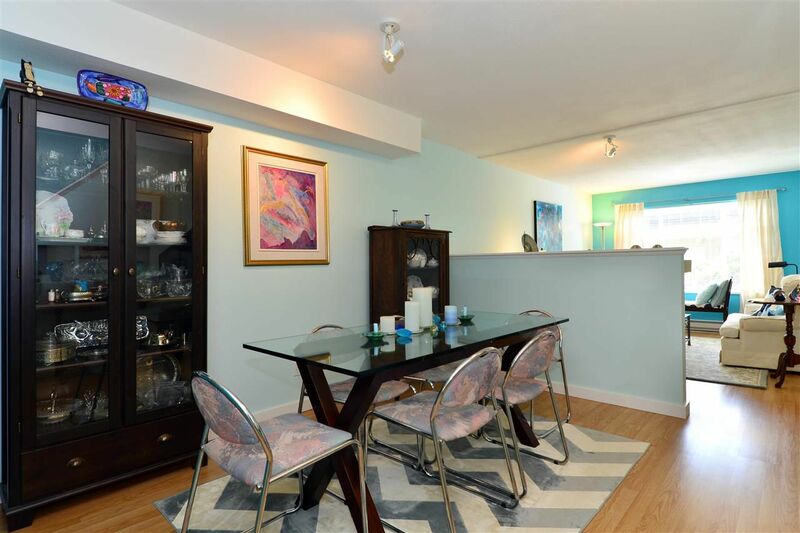 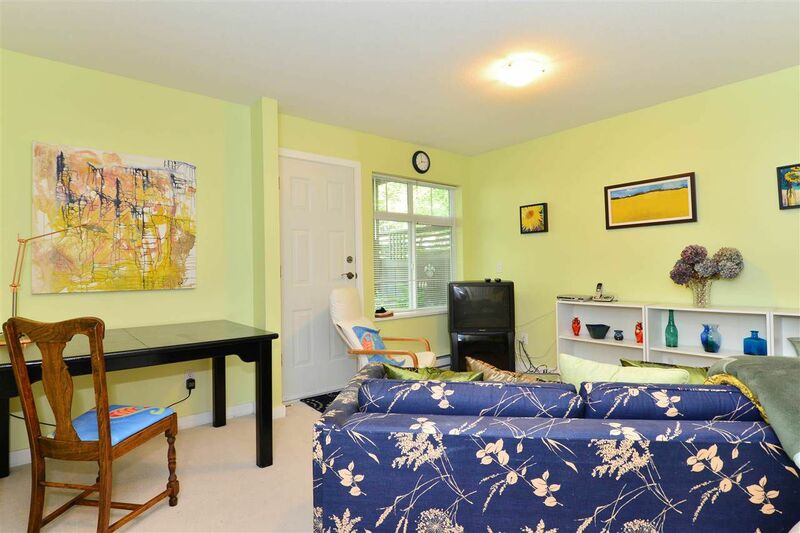 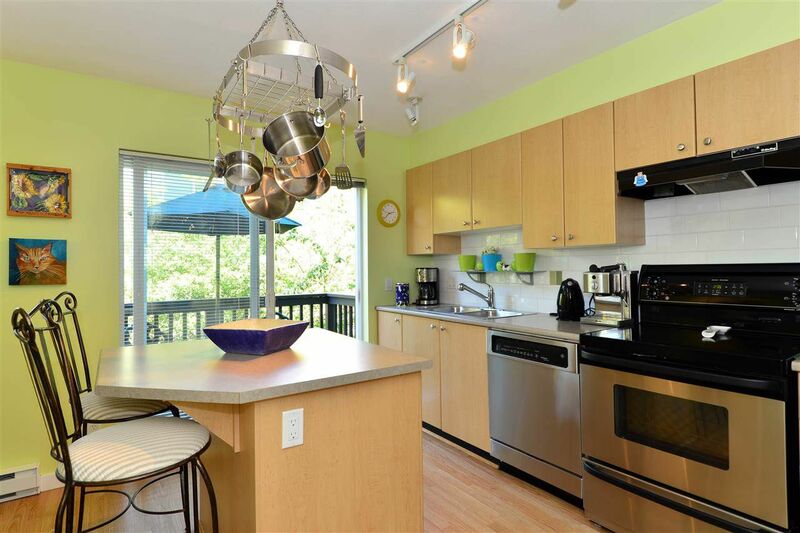 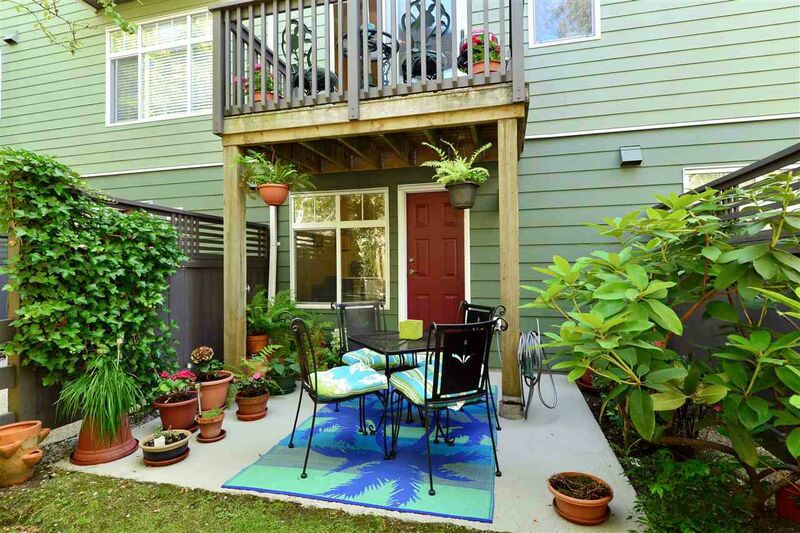 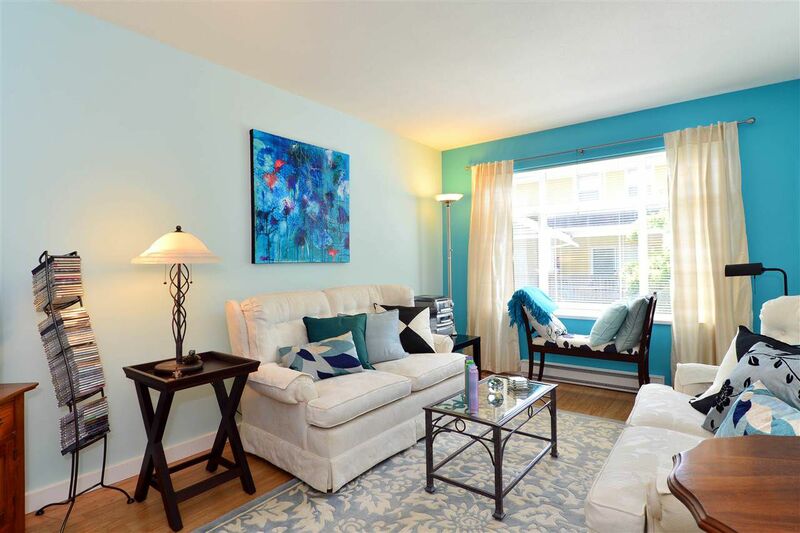 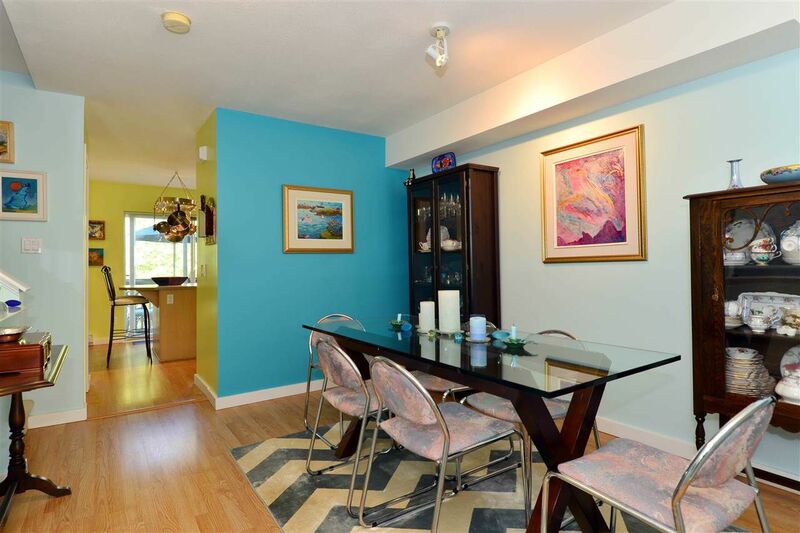 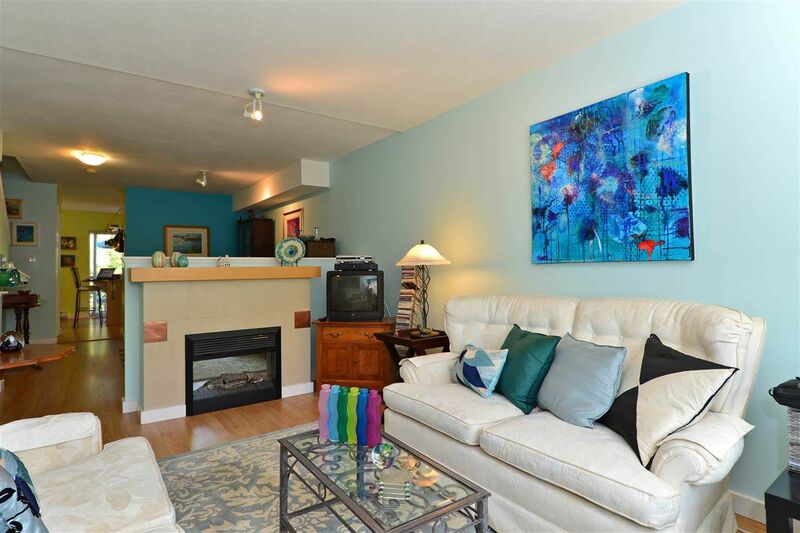 This fabulous 3 level townhouse boasts 1489 SF of spacious living space, functional open layout with 3 bdrms, and flex room which can easily be a 4th bdrm. 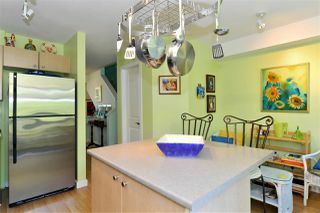 New laminate on the main. 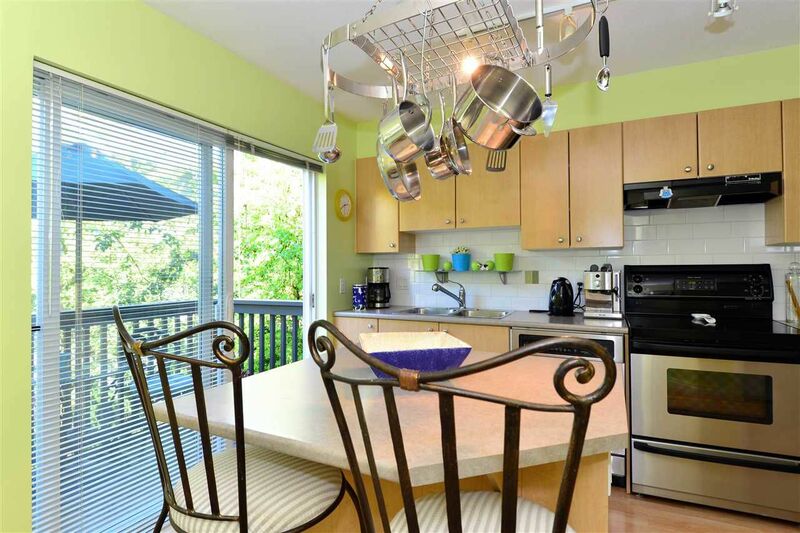 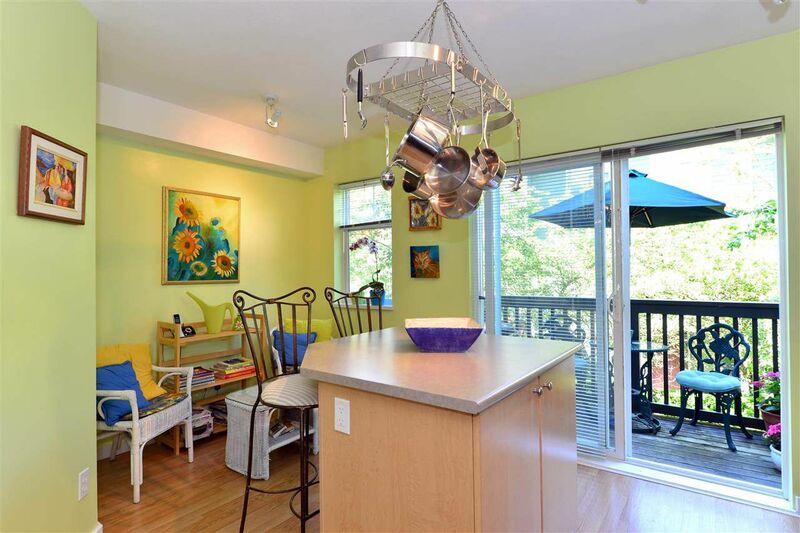 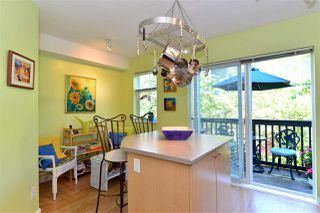 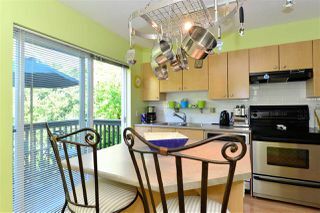 Kitchen features s/s apps, island and eating area with access to the balcony. Powder room conveniently located on the main floor. 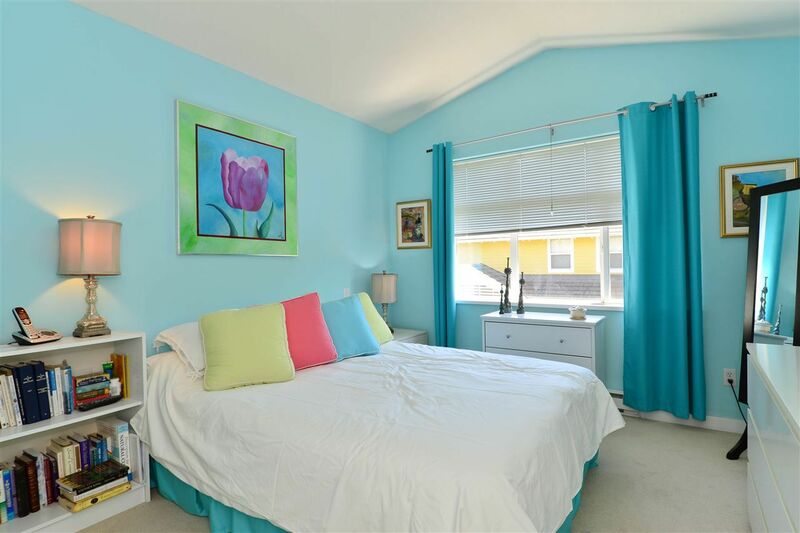 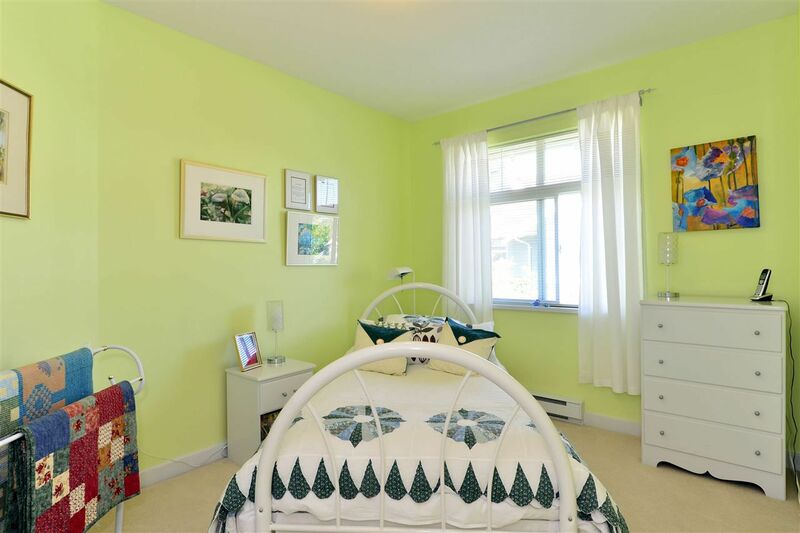 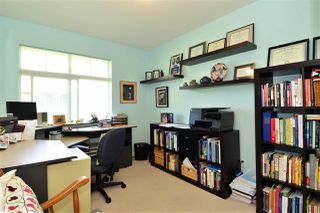 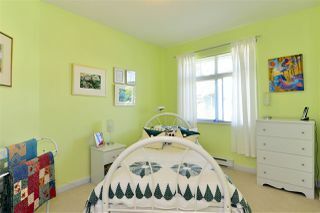 Spacious master bdrm with vaulted ceilings and walk in closet. 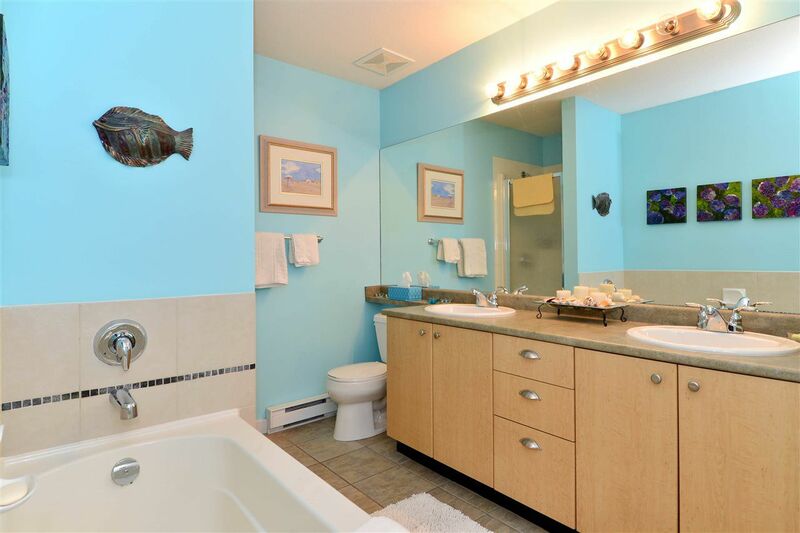 Large bathroom with double sinks, tub and shower. Flex room (4th bed) leads to a patio and quaint backyard. 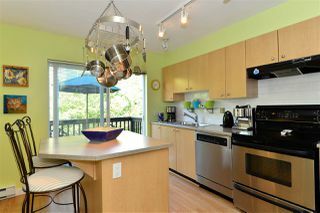 Enjoy the many amenities the clubhouse has to offer. 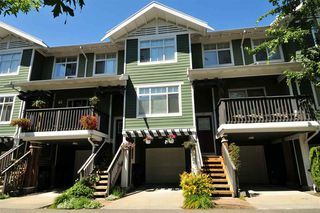 Ideal for commuters, minutes to transit and Hwy 99. 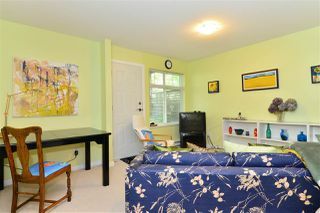 Walking distance to schools, shops, restaurants and much more.